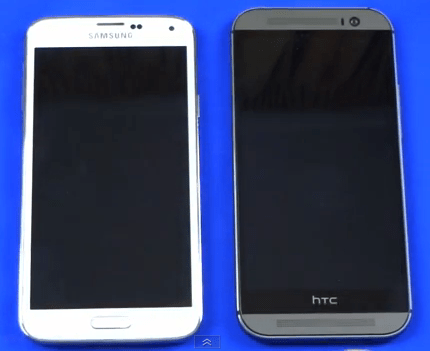 At the moment there is a strong battle between the flagship Android smartphones from both Samsung and HTC. We’ve already discussed the HTC One (M8) a lot on the site but this weekend we’ve finally managed to get hold of the Samsung Galaxy S5. 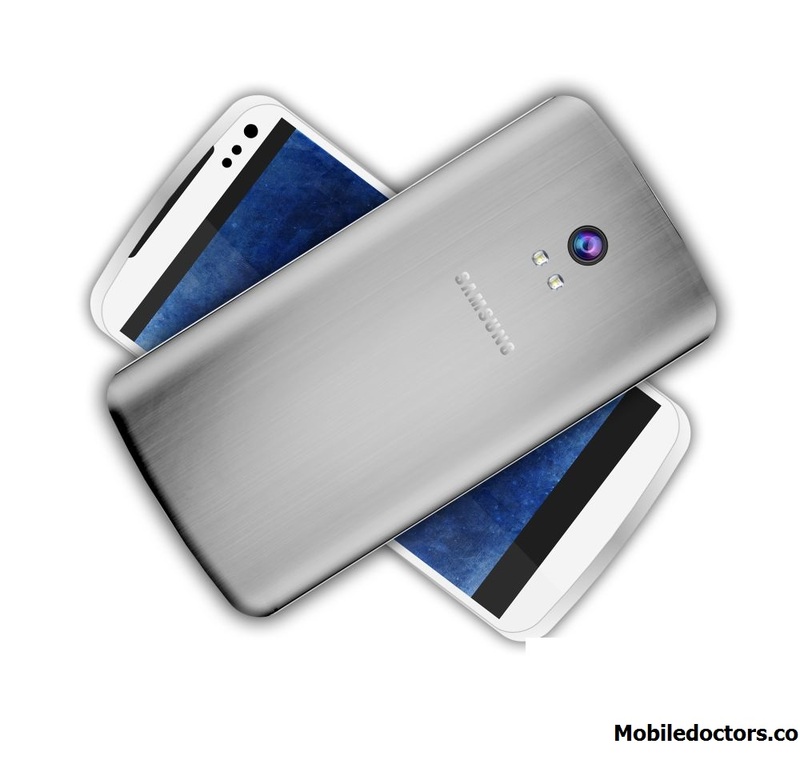 The Samsung Galaxy phones have always been popular with the S3 and S4 versions selling at both incredible speed and volume. 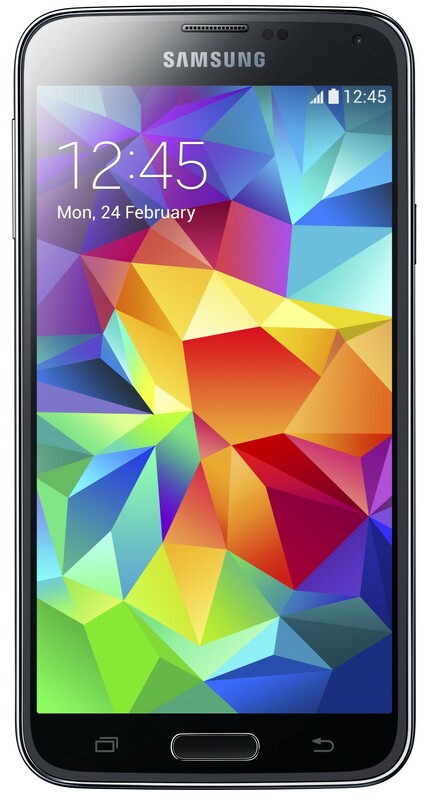 This latest Galaxy S5 builds upon the previous versions and brings a 5.1″ Full HD AMOLED Screen, Quad-core 2.5GHz CPU, 2GB RAM and either 16 or 32GB of on board storage. If the on board storage isn’t enough for you then you can also add up to another 128GB with a microSD memory card. Samsung have added other features such as a fingerprint sensor and heart rate monitor to mention a few. Samsung have been more conventional than HTC with their camera. Here you’ll find a 16 mega-pixel camera with phase detection autofocus. Rather different to HTC’s 4.1 Ultrapixel approach. As ever, I’m starting off here with an unboxing and hardware tour as well as a look at the UI and OS features.